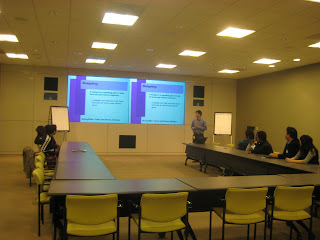 Capital One invited students for a financial literacy workshop and a tour of their campus. 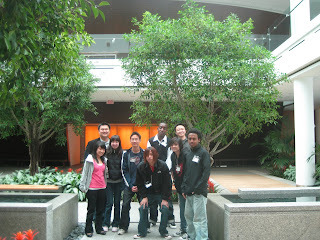 Youth were surprised to find a "green" atrium, a gym, and a recreation room within the work building! 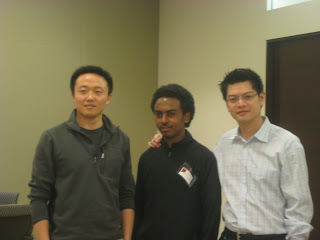 Students were able to job shadow one-on-one with two employees, who spoke about their life paths and their jobs! 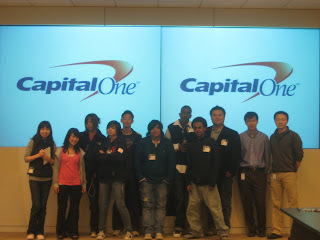 Thank you Capital One for an amazing day!